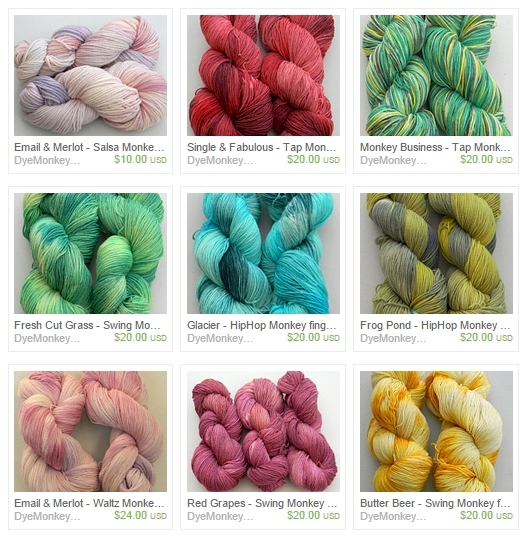 Knit Up & Dye Podcast, Yarn & Knitting Patterns: SALE! I've moved a number of low quantity colorways to the SALE department and reduced prices to make room for new fall/winter colorways. Get them while you can!